A remarkable ecosystem exists among entrepreneurs, corporate leaders and the financiers who create, fund and unlock business value. Yet that ecosystem often feels like nothing more than a distant theory in a classroom setting. 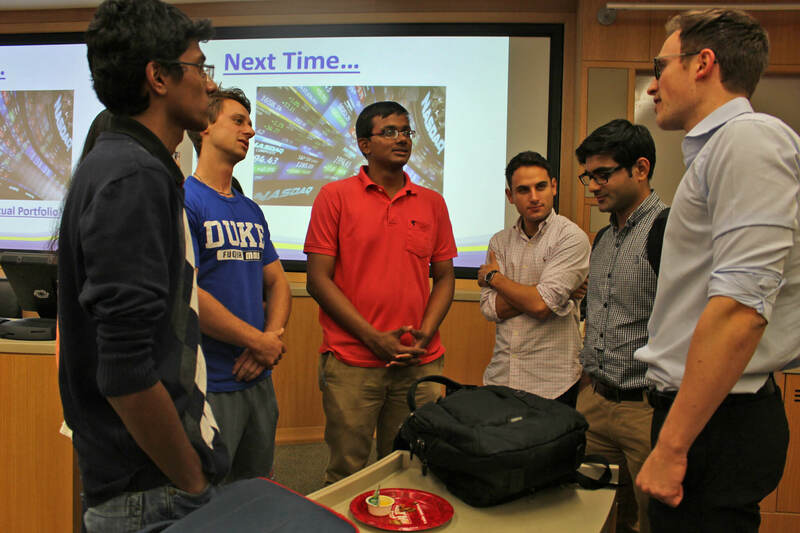 Recognizing a need to bridge the gap my classmate, Arian Erfani, spearheaded an initiative to bring students closer to that environment within the halls of Fuqua. 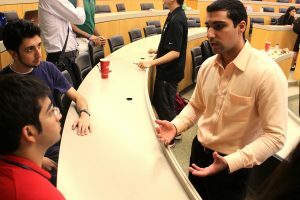 In conjunction with his pursuit of financial knowledge, Arian has established a student organization dedicated to investments and asset-centric financial analysis. With the help of fellow investment enthusiasts in our class, Zac Ben Hamad and Shiv Rastogi, Arian primed the club for launch a few weeks prior to the start of the school year. 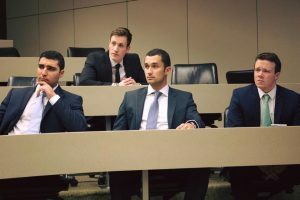 Since then, the team’s motivated leadership and ambitious vision has been helping students move along the ‘classroom to boardroom’ continuum. What Happens in MMS Investment Club? 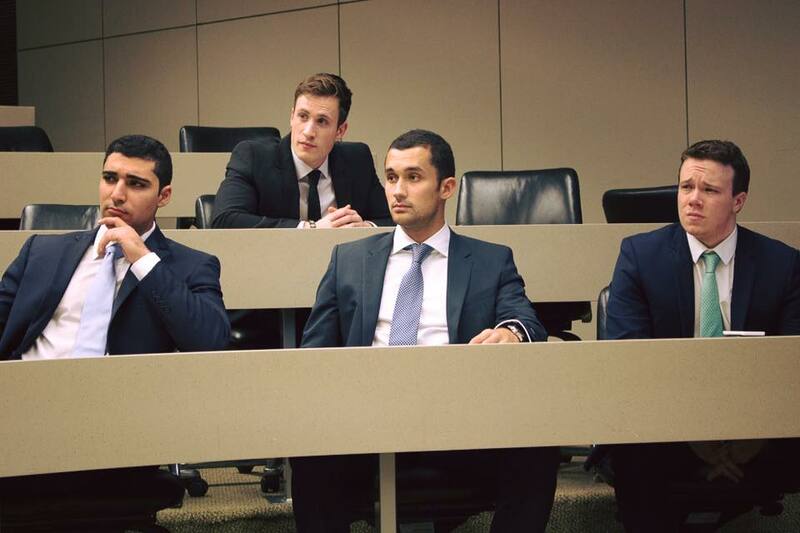 The Investment Club aims to dive deeply into the forces that drive the capital markets. This specialized focus ultimately separates it from the broader MMS Finance Club. 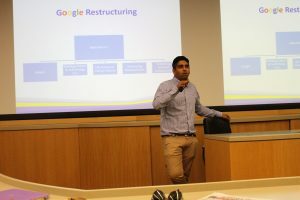 Both organizations serve students interested in financial careers, and they often collaborate on activities such as lecture series, competitions and corporate visits. 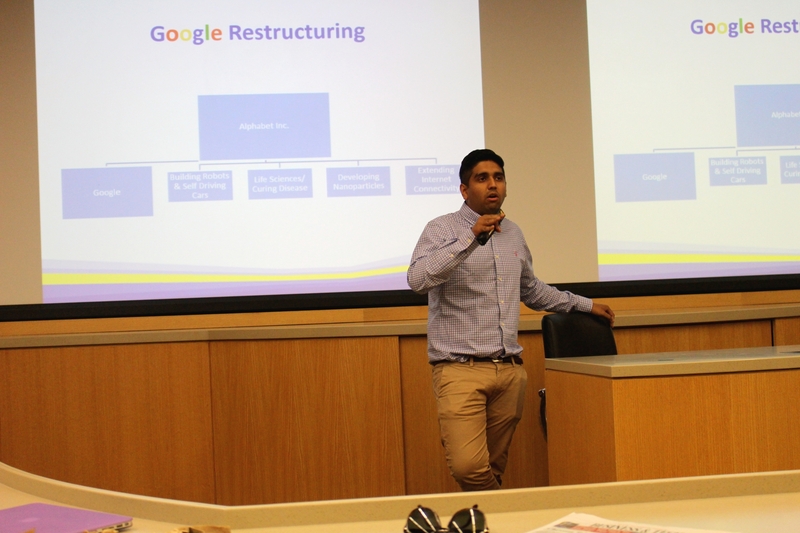 However, the Investment Club’s focus is on “market talk,” where topics du jour center on recent business deals, current events and market forces. The goal is to provide members with practical knowledge that could prove useful in their chosen careers. 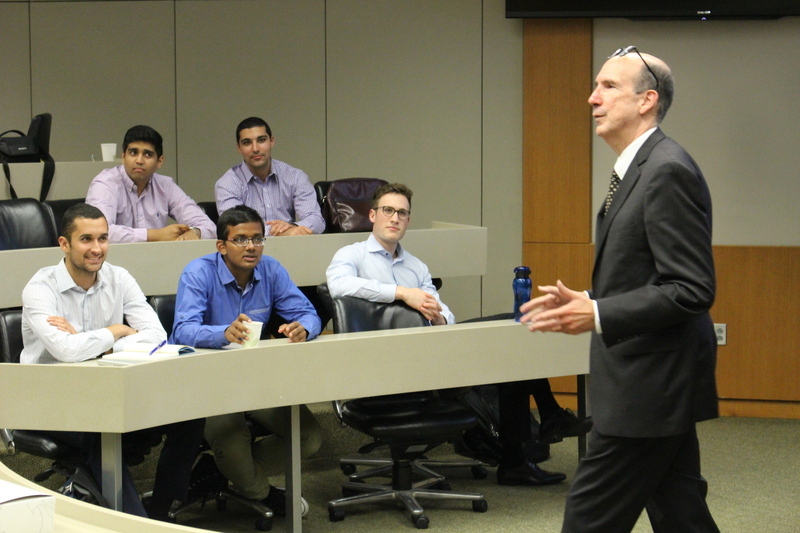 There’s always a special kind of energy in the room when the assortment of future bankers, fund managers, and financial analysts gather for a meeting. 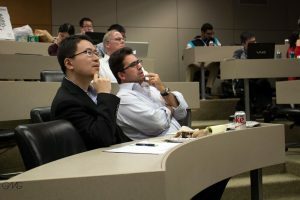 It’s a fascinating confluence between the warm, collaborative culture of Team Fuqua, and the cool, mathematical precision of financial analyses performed and explained. 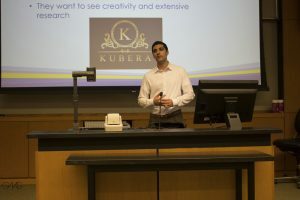 The setup of activities, such as the club’s joint stock pitch competition with the Finance Club, gives ample opportunity for entrepreneurial energy and individual passions to shine. Members share knowledge from many different areas of investing, ranging from technology, to healthcare, to consumer retail, and more. Not surprisingly, the club already boasts over 50 active members in a program of just 130 students. 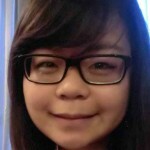 Arian’s co-president is also a key contributor to the club’s all-important diversity. A seasoned world traveler, Zac sees the club as a way to explore his interest in finance while building personal and professional networks. He attributes the club’s immediate success to an initiative born at the start of the school year. Members would get together at local restaurants and talk over meals about the things that interested them: specific industries, current events, economics and more. Over time, these meetings facilitated the club’s culture of peer learning and open dialogue. In the spirit of collaboration and encouraging leadership development, Arian and Zac have assembled an informal cabinet including some of the club’s superstar members, each with his or her own area of expertise: Elisa de Denaro Vieira (impact investing), Finance Club President Julian Geyer-Klingeberg (trading), Ian Yang (gaming and healthcare), and Stephen Boals (pharmaceuticals). 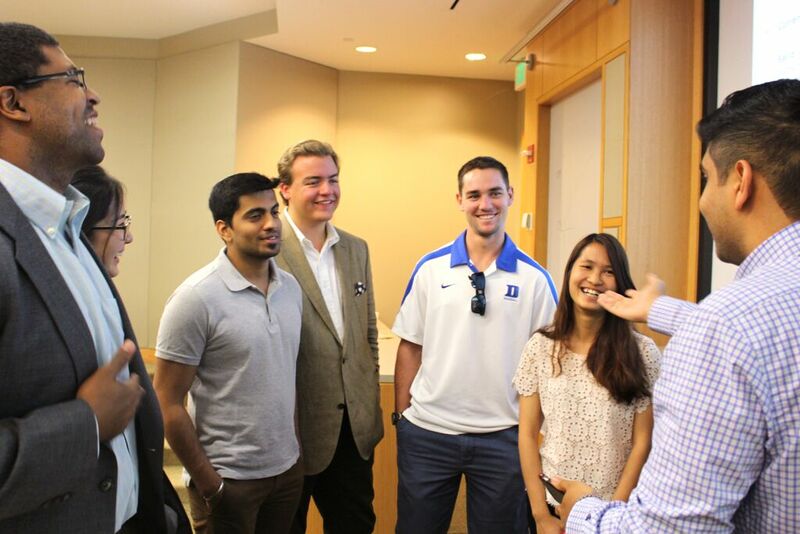 Together, this core group helps club members liaise with each other as well as with Fuqua’s esteemed professors. 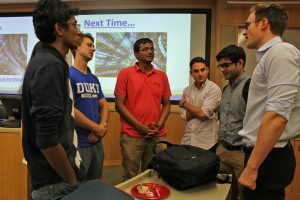 As a result, the club has built an interfacing platform for peer and faculty interaction that reinforces its overarching goal to generate authentic engagement. As the year wraps up, the presidents want to pass on some advice to the next generation of MMS Investment Club leadership: increase faculty involvement, gain corporate recognition, and most importantly, keep the student engagement momentum strong. After watching my peers in their element, I now have a newfound appreciation for the clarity of financial analysis and the powerful insight it can offer. To incoming students, I urge you to pay (at least some) attention to corporate finance and the investment landscape, no matter where your interests may lie. 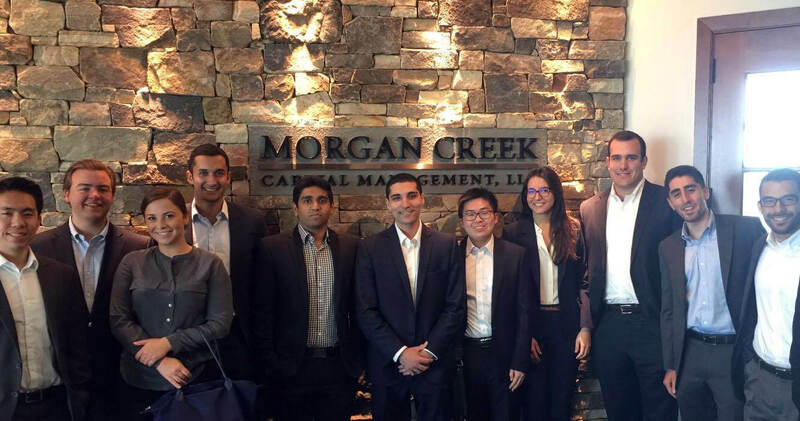 A resource such as the Investment Club can only enrich your MMS experience—it may even give you networking and practical application opportunities that extend far beyond the reach of the classroom. Take advantage of it—as Arian would say, it’s a simple matter of maximizing the return on your investment.